Is Christmas the best time to sell your property? How many times have you heard people say.... “whatever you do, do not sell your house at Christmas”. 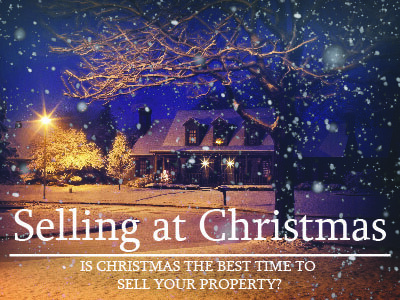 Our answer is.... “no matter what time of year, it is always a good time to sell your property”. Without a doubt, it is true to say that a majority of us believe Christmas is the worst possible time to try and sell your home when in reality we’re all wrong. 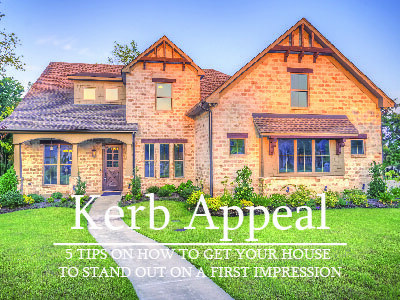 Kerb Appeal… 5 tips on how to get your house to stand out on a first impression. Have you ever thought why your property is not selling? Well a property's outer appearance, its kerb appeal, is often the deal maker (or breaker) when it comes to buying a home. It will take potential buyers no longer than 8 seconds to decide whether or not they like a house or not. Welcome! Hello… and welcome to Soul Estates. Lets first start by telling you a little about us. 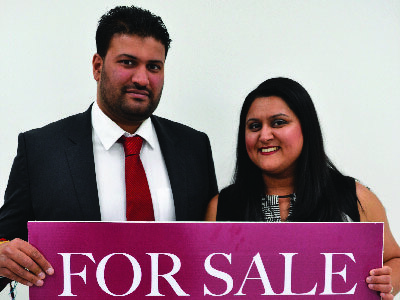 Myself, Sahib and Mandeep are the owners of Soul Estates. We have been landlords for some time and over the years used various estate/letting agents to manage our properties. Over time, we got to a stage where our tenants starting calling us direct to solve issues without going through our agents, but yet we still paid a monthly property management fee.